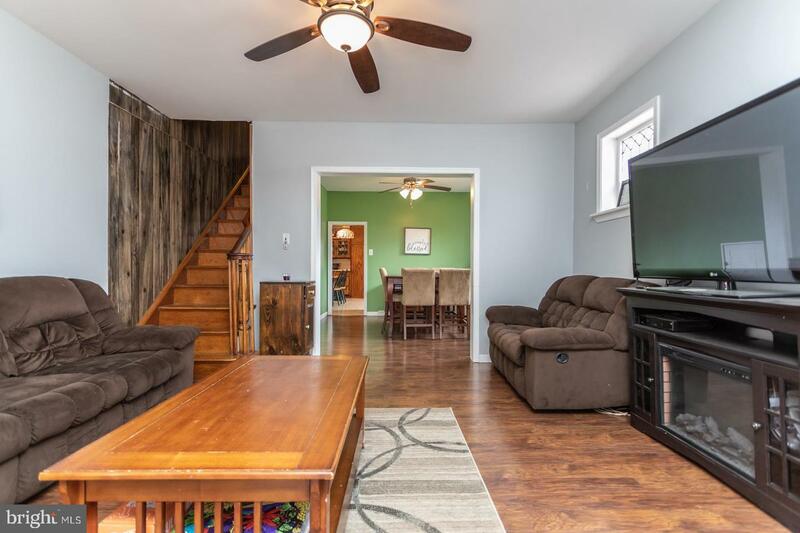 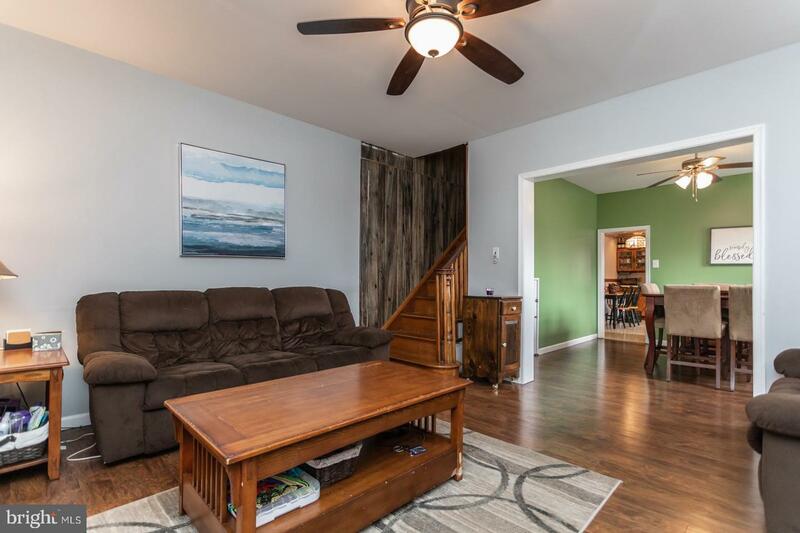 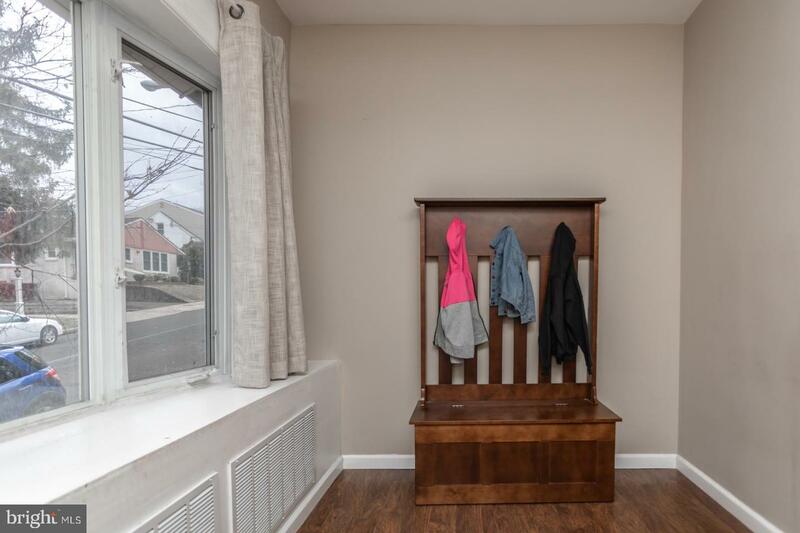 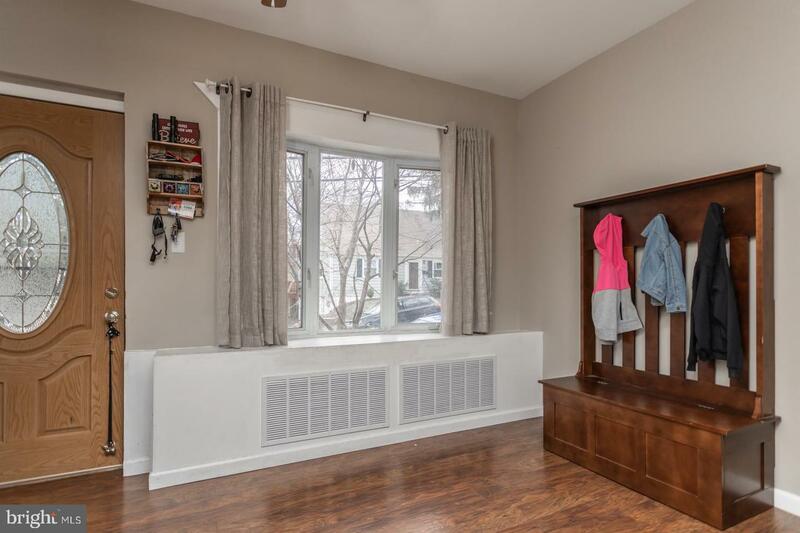 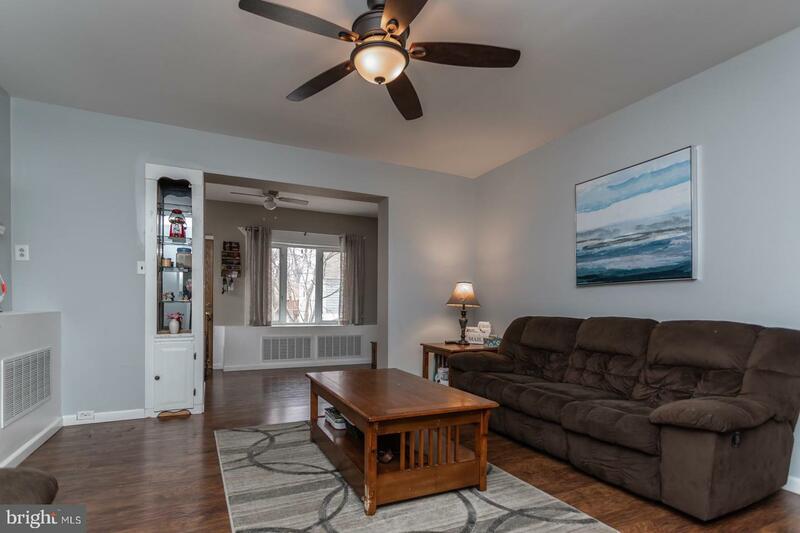 Immaculate 4 bedroom twin nestled on a private street in desirable Rockledge is convenient to Philly, yet located in award-winning Abington School District. 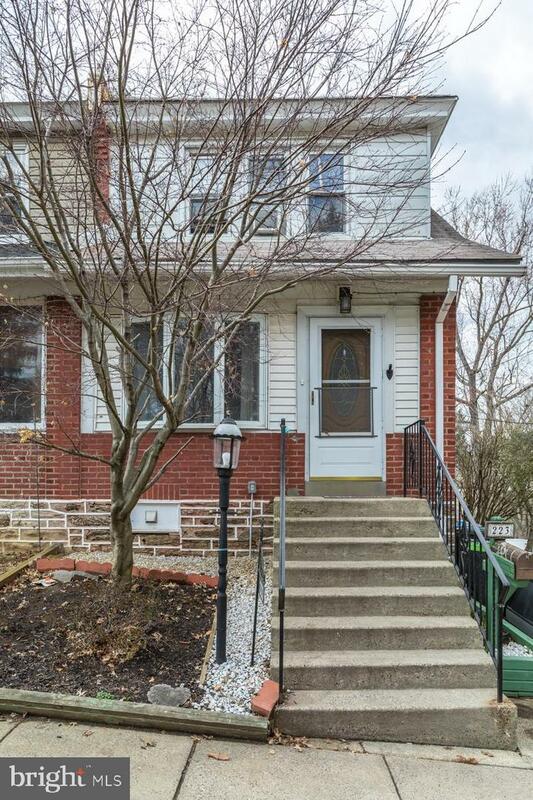 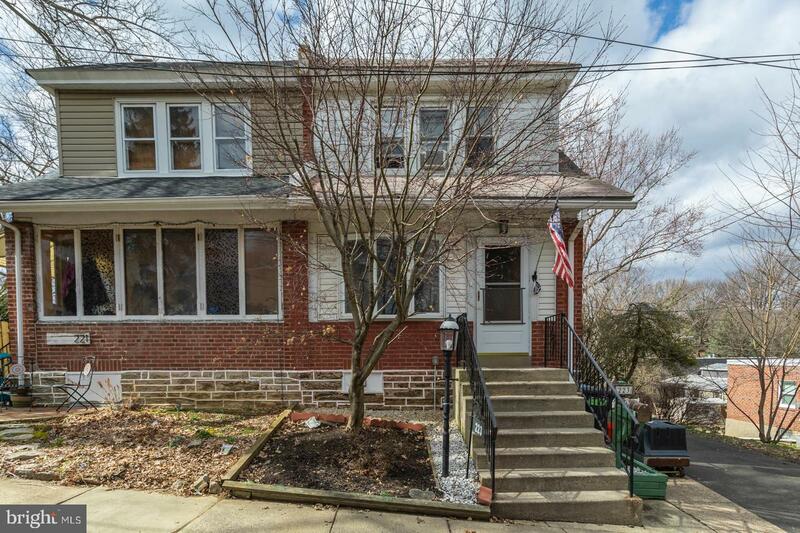 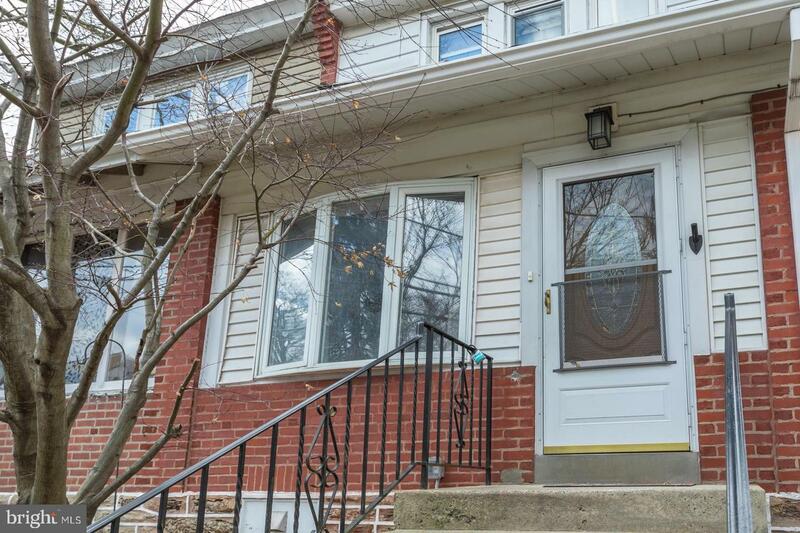 Minutes from Fox Chase and desirable Burholme Park, as well as Huntingdon Pike, Church Rd, and Cottman Ave. 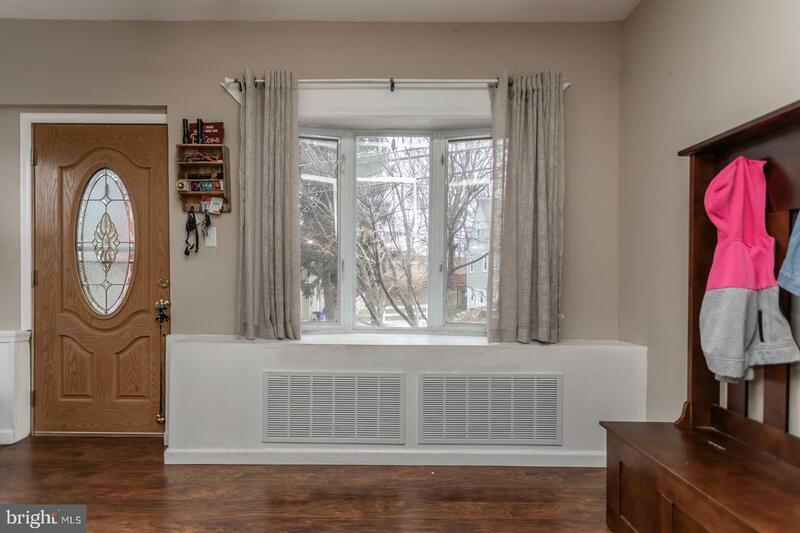 The bright foyer is highlighted by beautiful bay windows, cozy window seat, and fabulous front door. 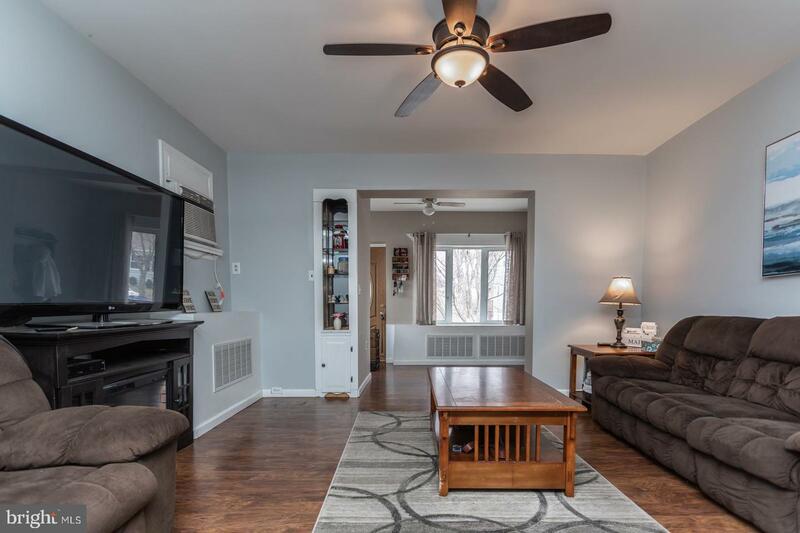 The sundrenched living room boasts gleaming hardwood floors, modern ceiling fan, newer windows, built-in shelving, & fresh paint. 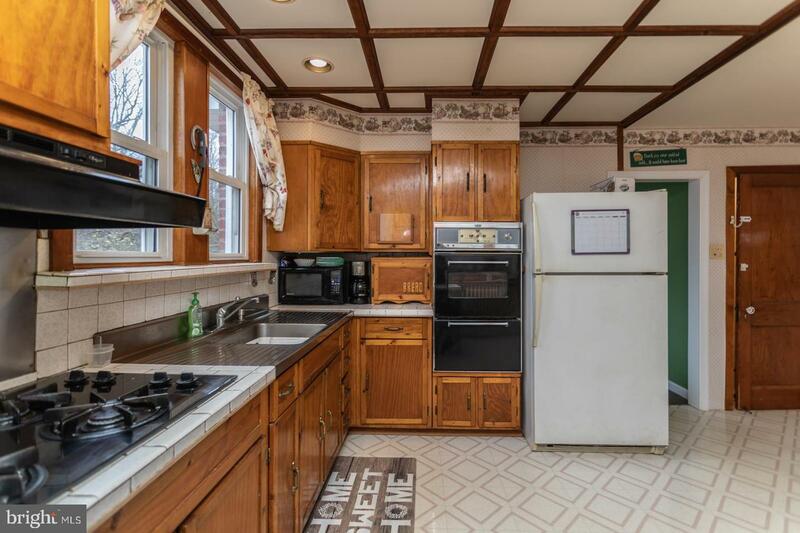 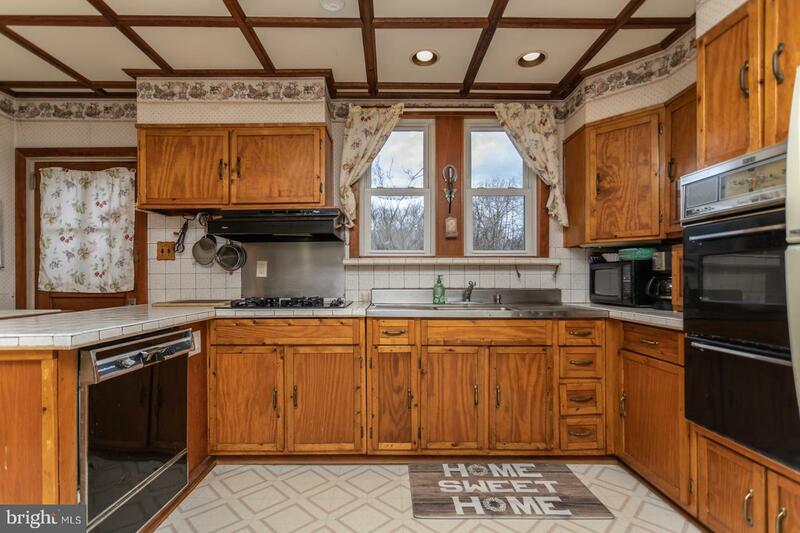 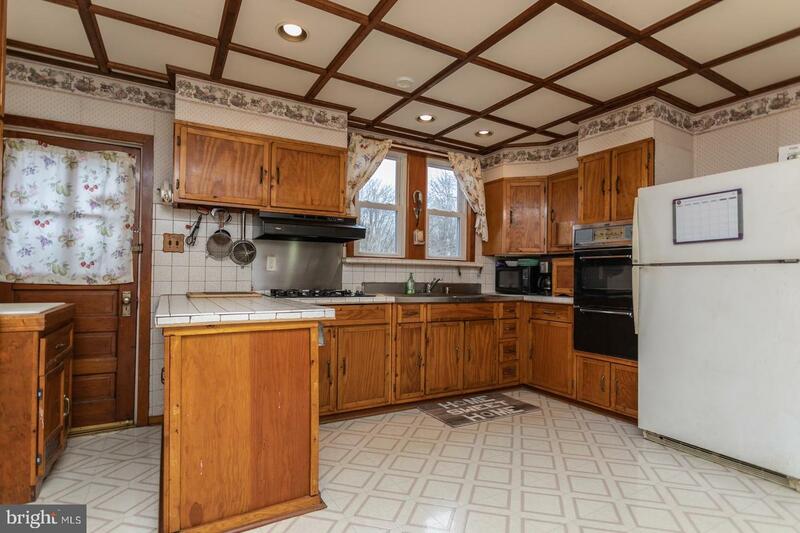 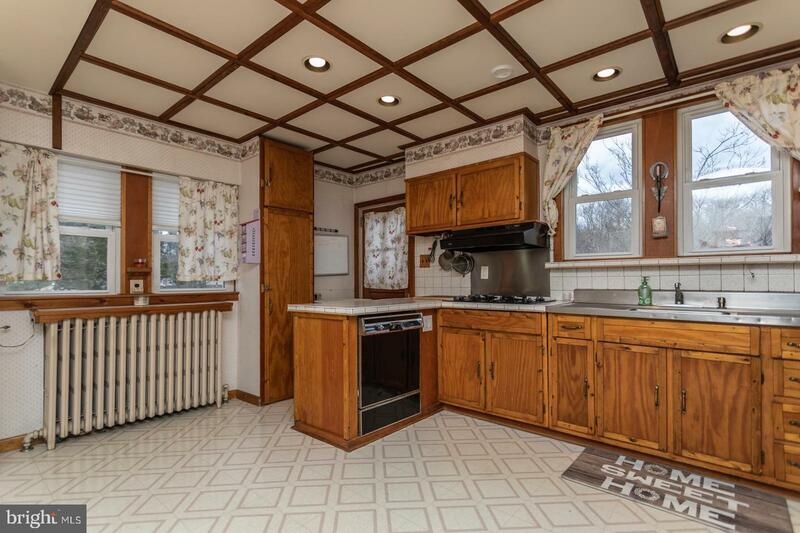 The enormous kitchen features plenty of real wood cabinets, double oven, gas cooktop, recessed lighting, pretty chandelier, elegant coffered ceiling, and upgraded windows. 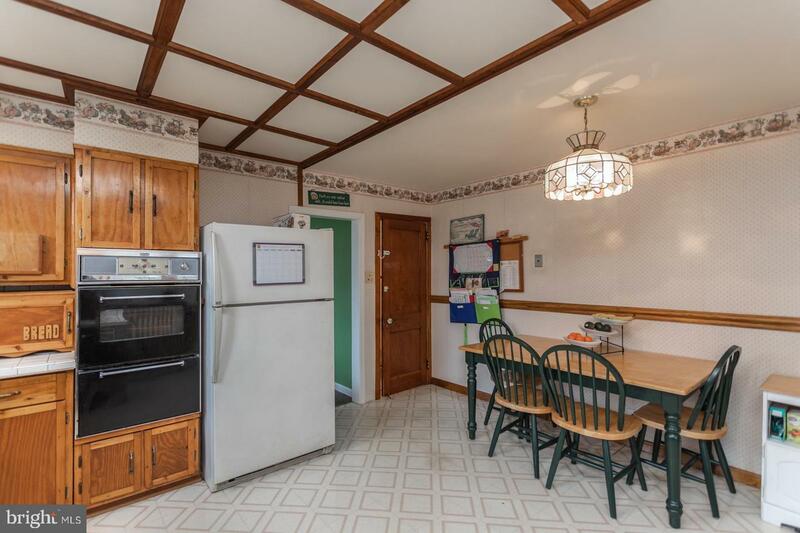 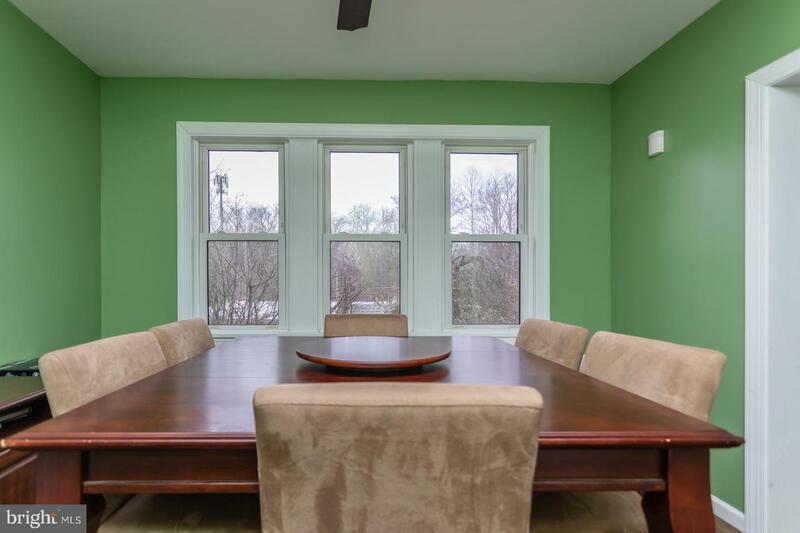 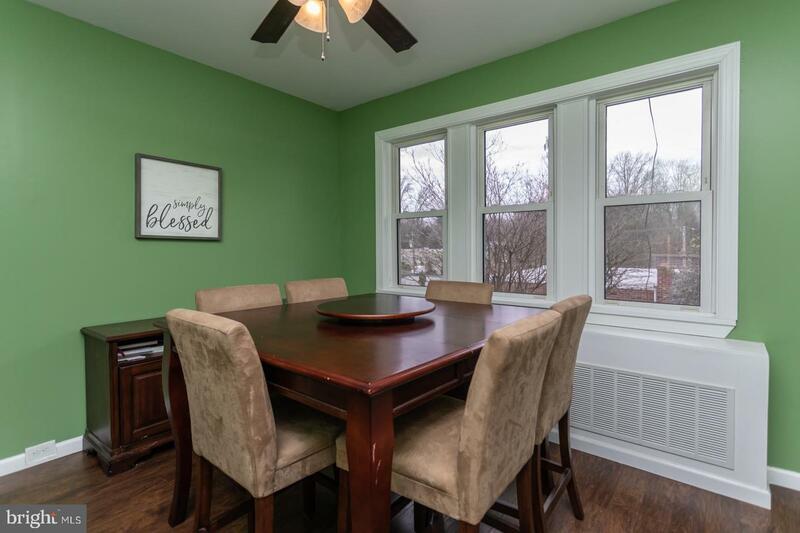 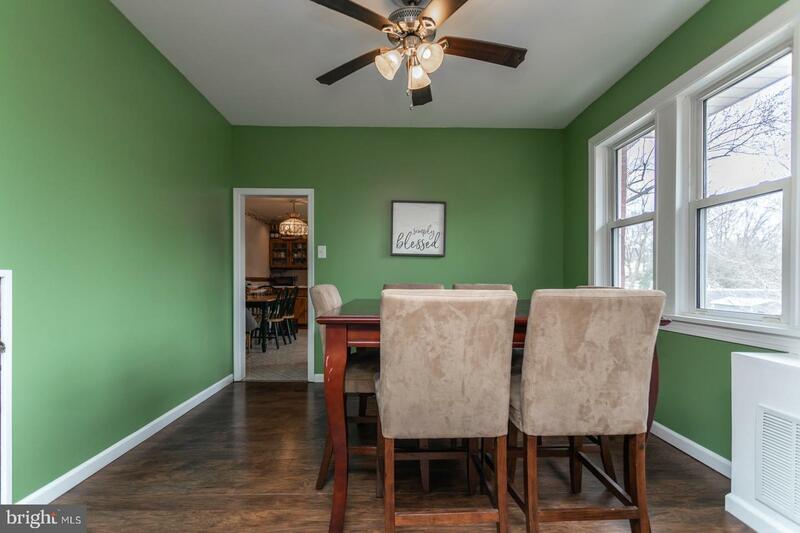 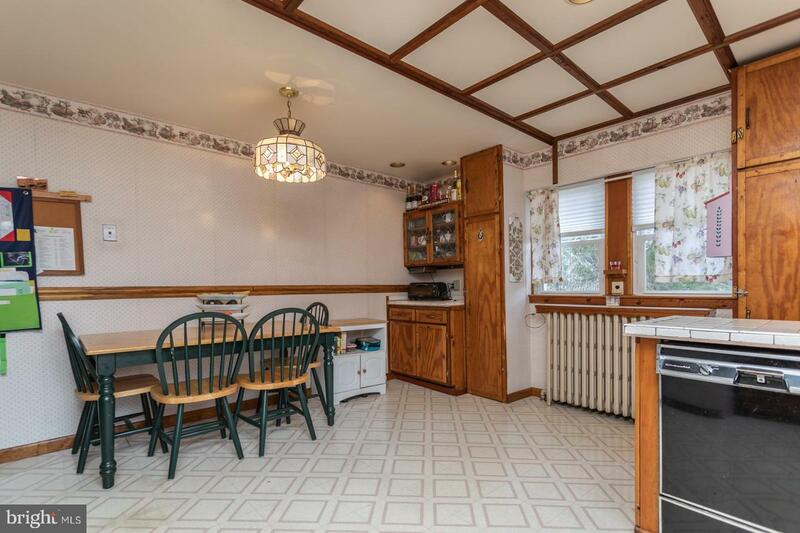 The dining room has designer paint, glistening hardwoods, & newer windows. 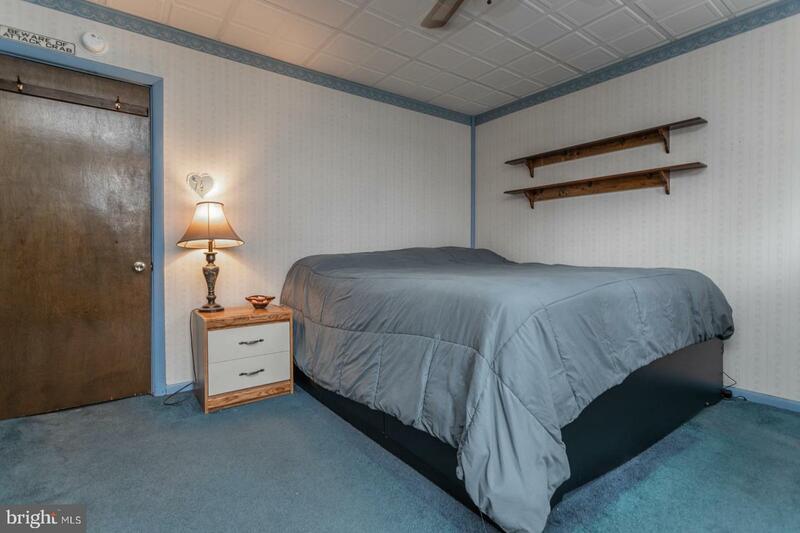 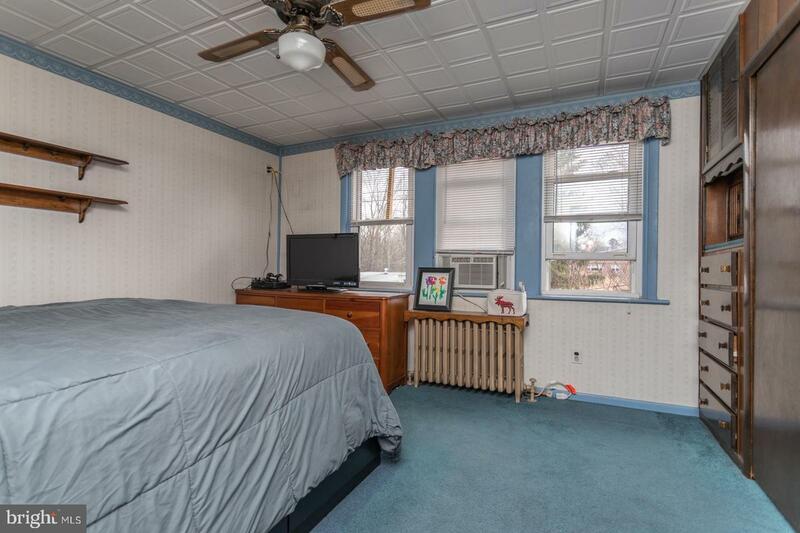 The master bedroom has plush carpets and built-in drawers. 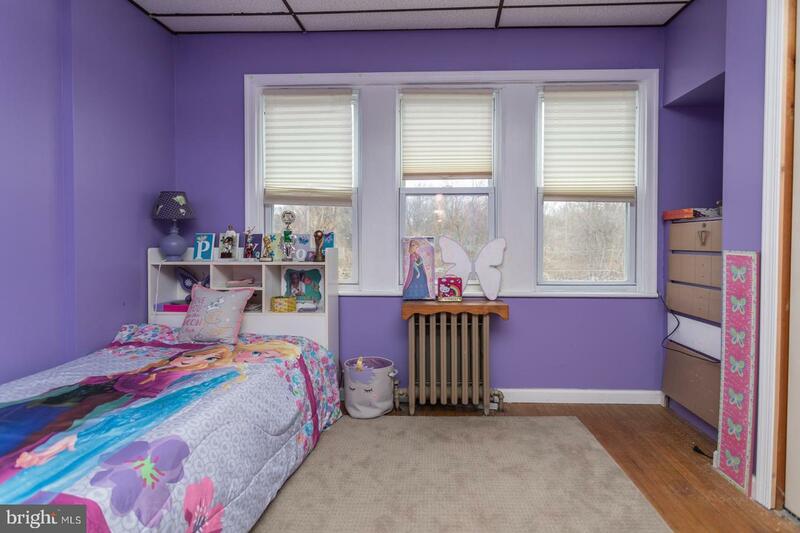 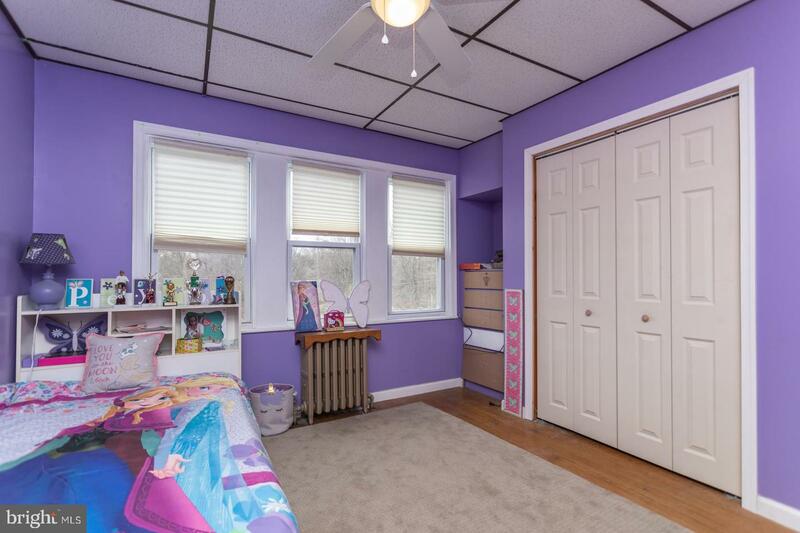 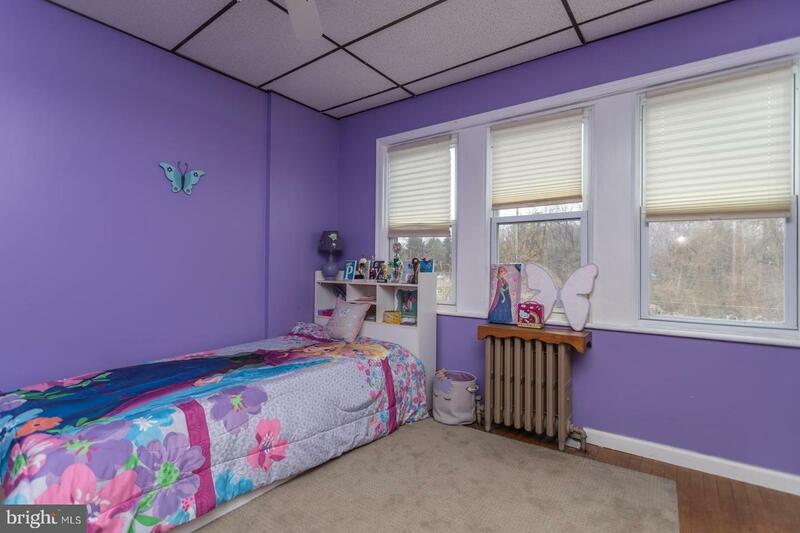 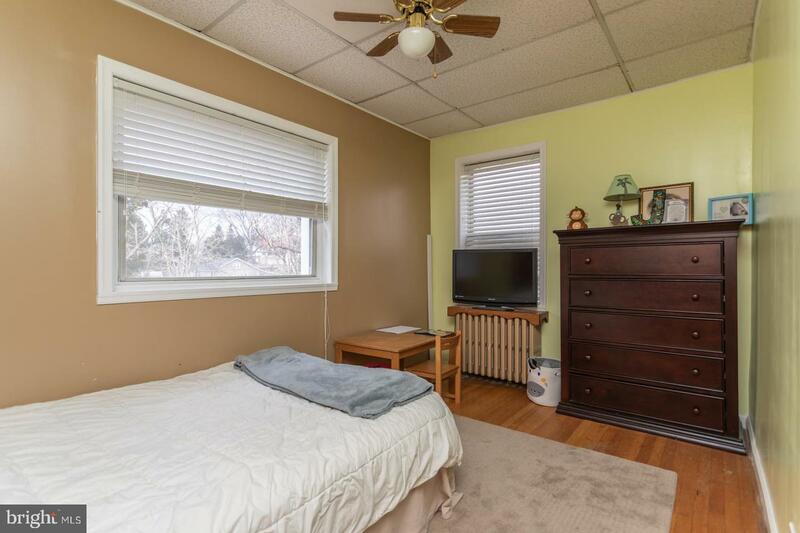 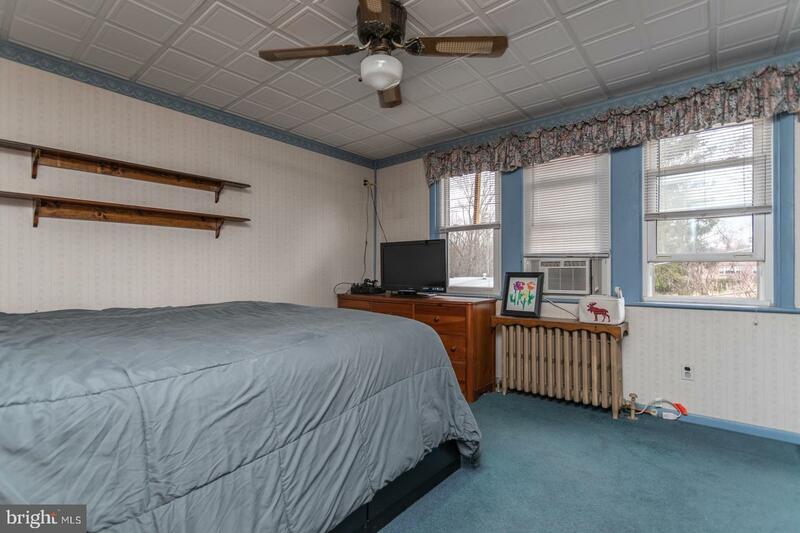 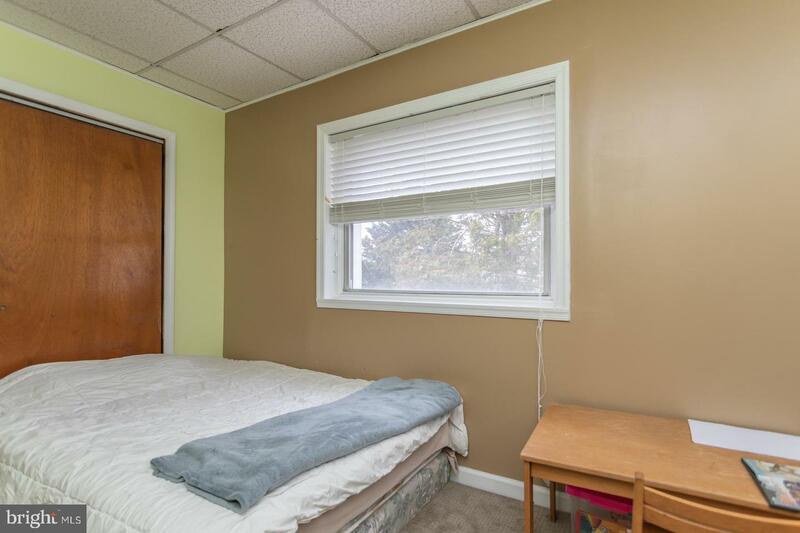 The additional lovely bedrooms have newer windows & blinds, gorgeous hardwood floors, and neutral paint. 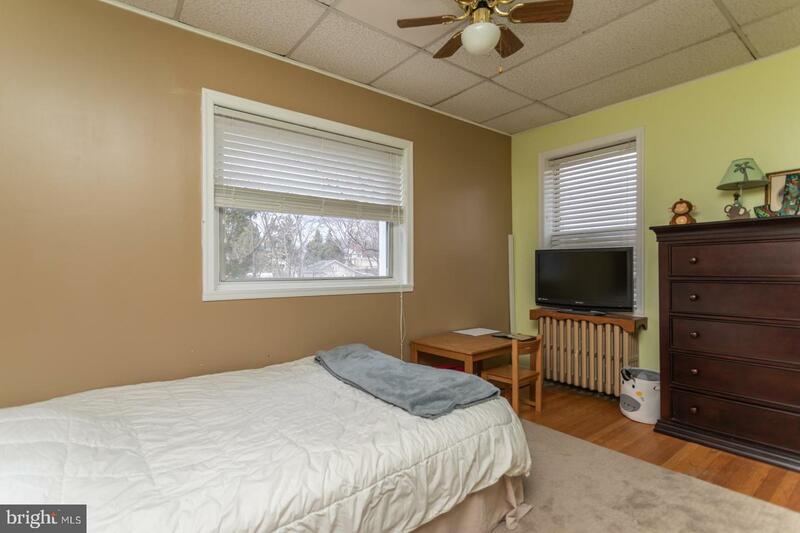 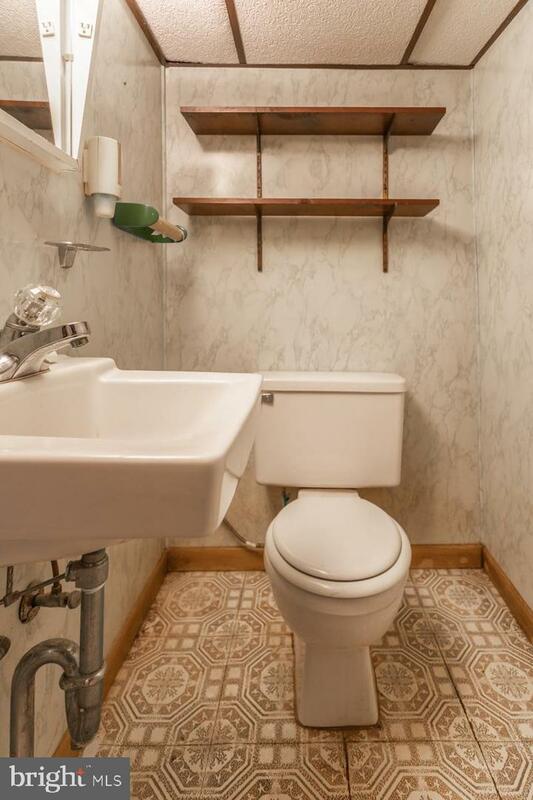 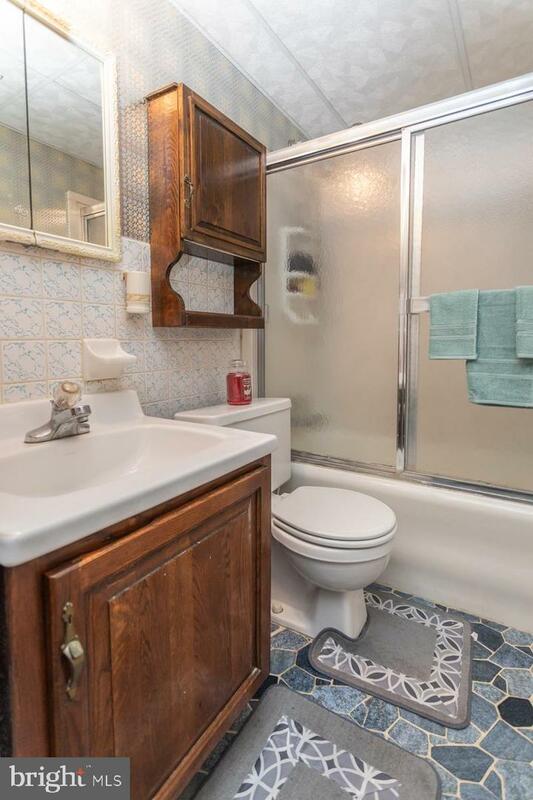 Walking distance to the train, bus, shopping, and restaurants. 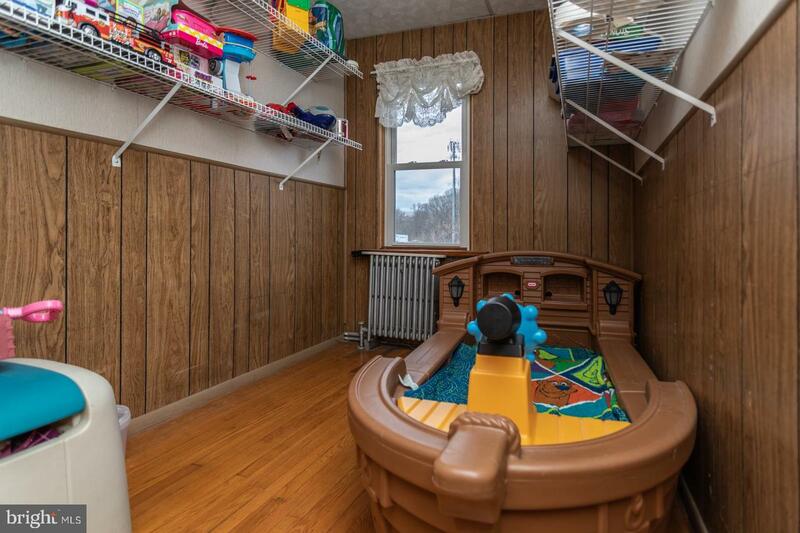 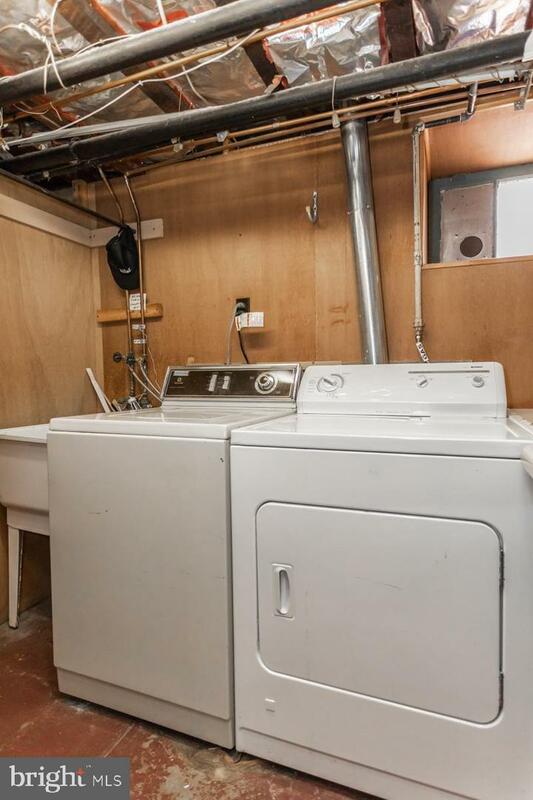 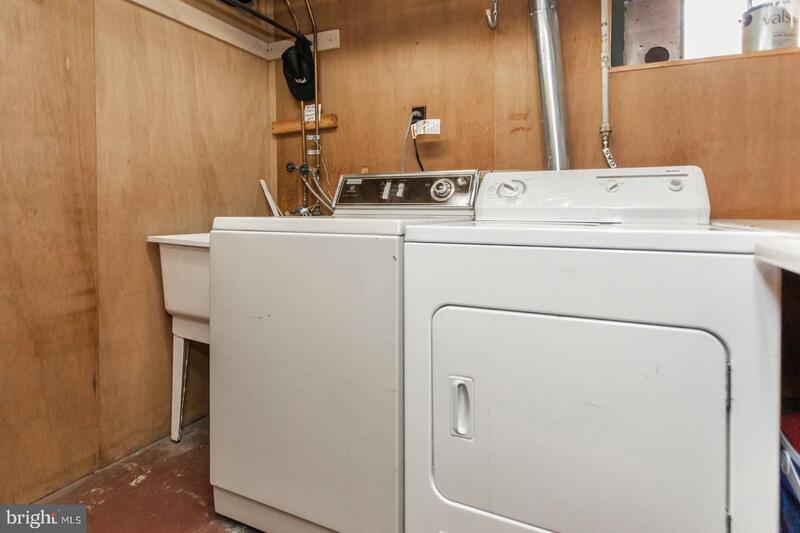 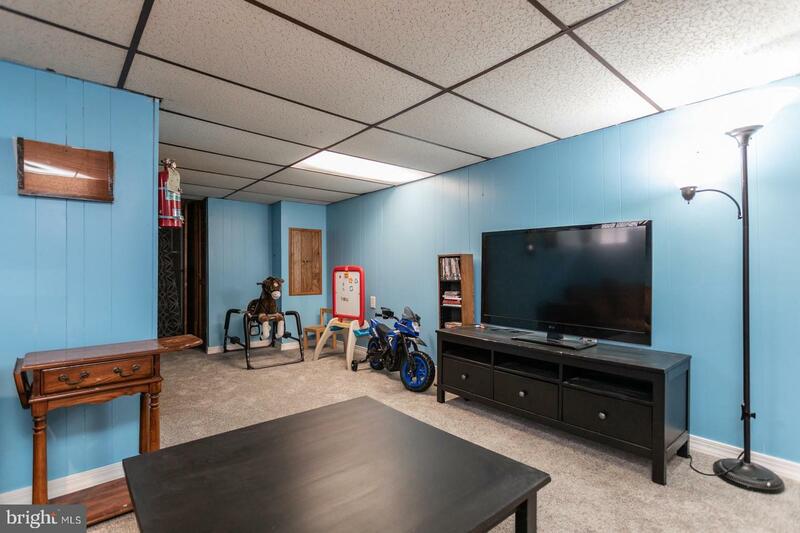 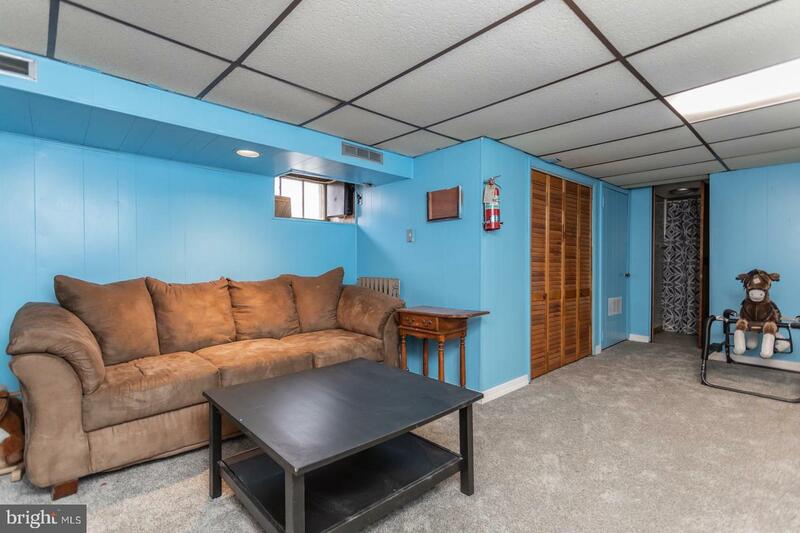 The finished, walk-out basement is complete with carpeted family room, laundry room, full bathroom, & huge storage room. 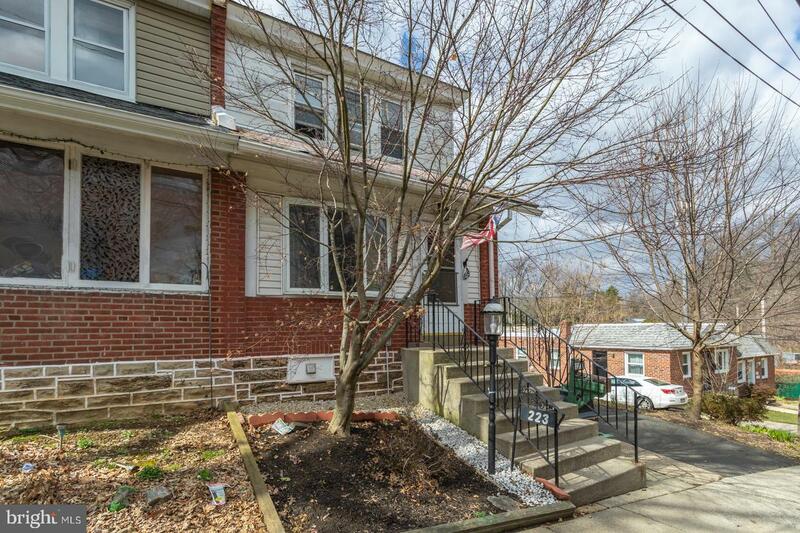 Don't forget the expanded 3-car driveway, lush backyard oasis, and storage shed. 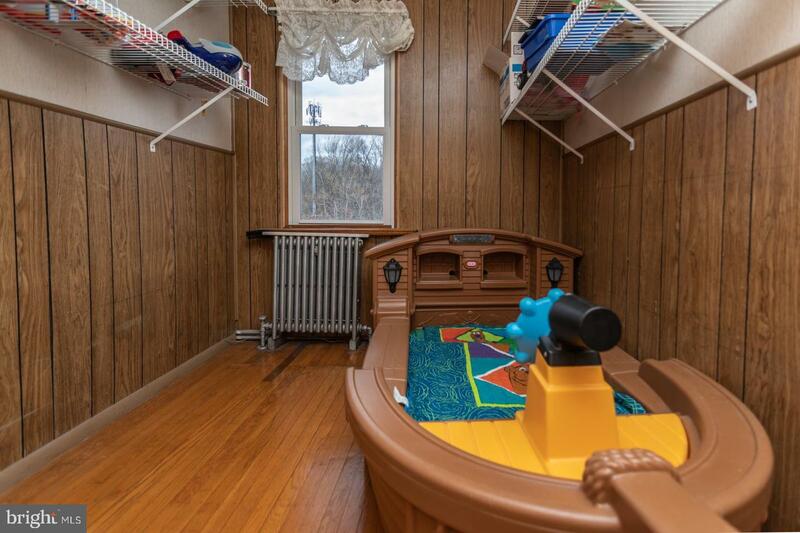 The roof was installed in 2014, and the heater in 2012!